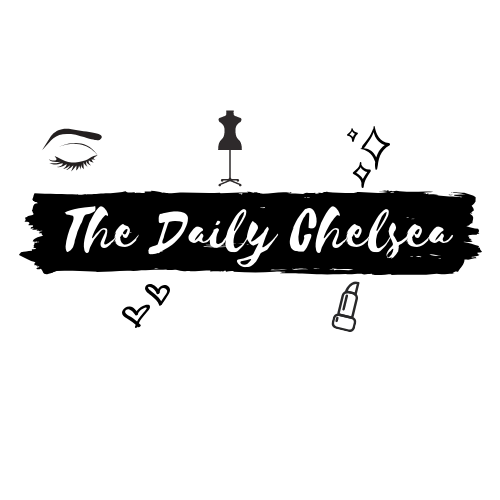 Hey everybody and welcome to The Daily Chelsea! So I guess this is the required first post that is necessary when you create a blog and put it out into the world.. I am honestly so thrilled to launch this and express all the upcoming ideas I’ve got just pouring out of me for this blog! 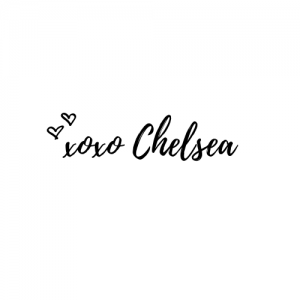 So many things are in store relating to fashion, beauty, health, and lifestyle – I am thrilled to be having my little space here on the internet to express all of that to you! 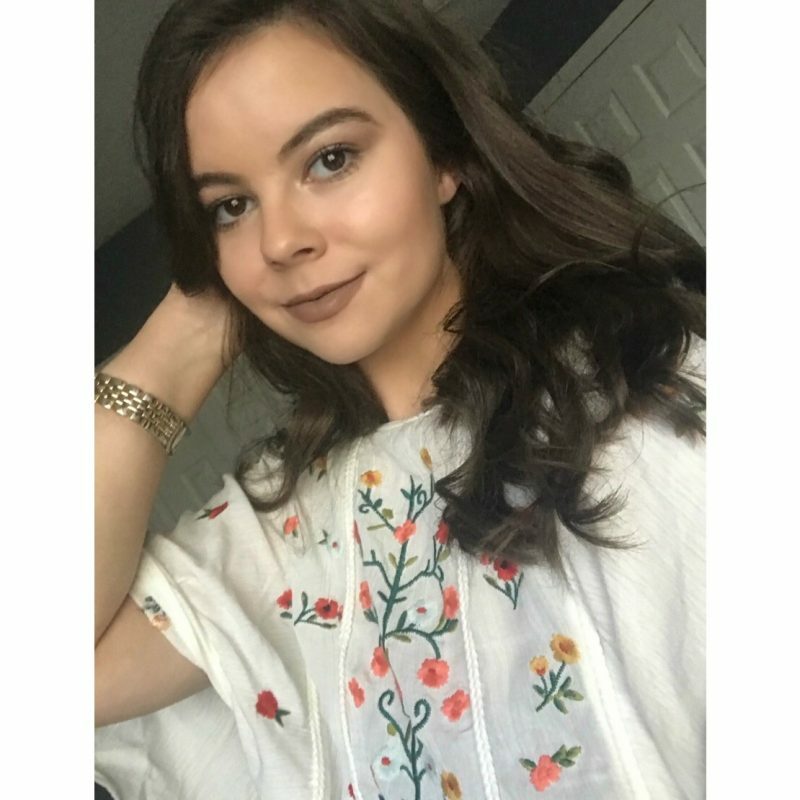 Check out my About Me as well if you want to get a better look at me and what I’m interested in, etc.. Thank you for stopping by, and stay tuned for so much more! Soon I’ll have a weekly schedule of when to expect content, and in the meantime connect with me on my social medias! They are linked down below!